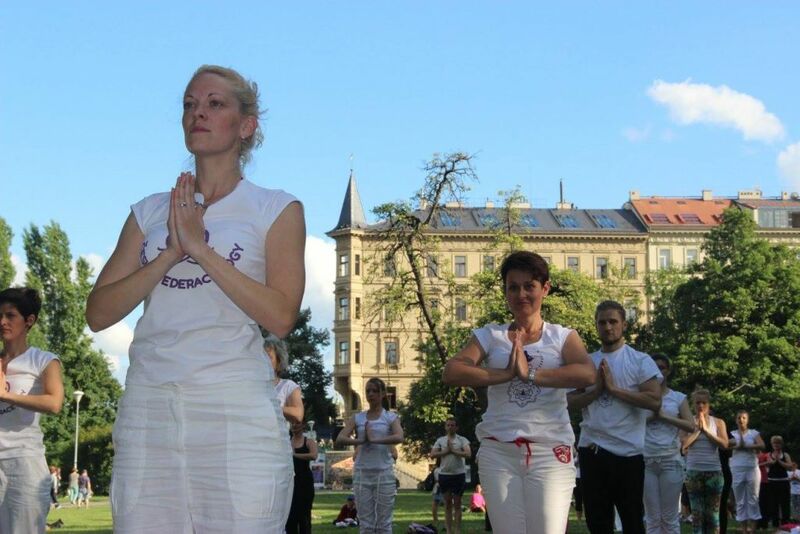 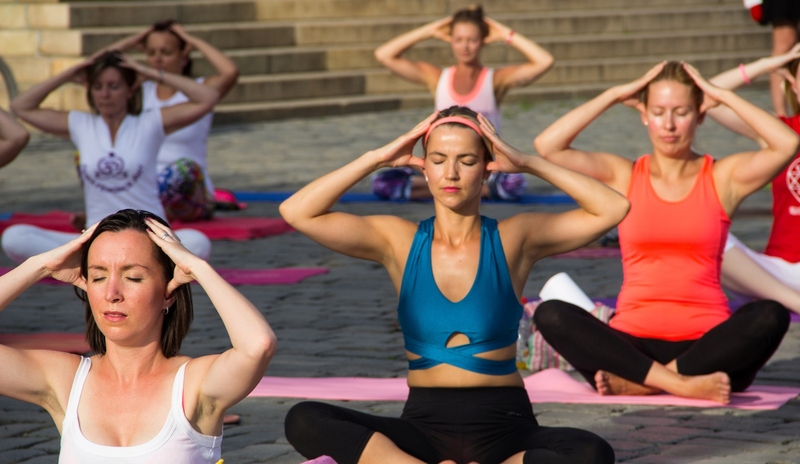 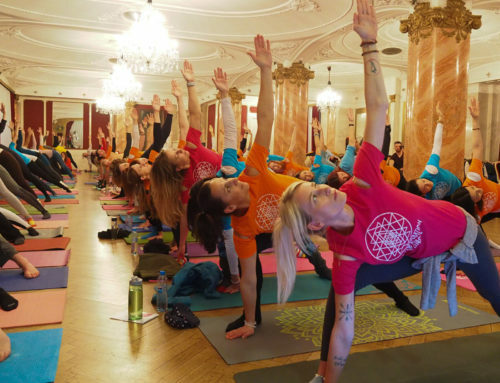 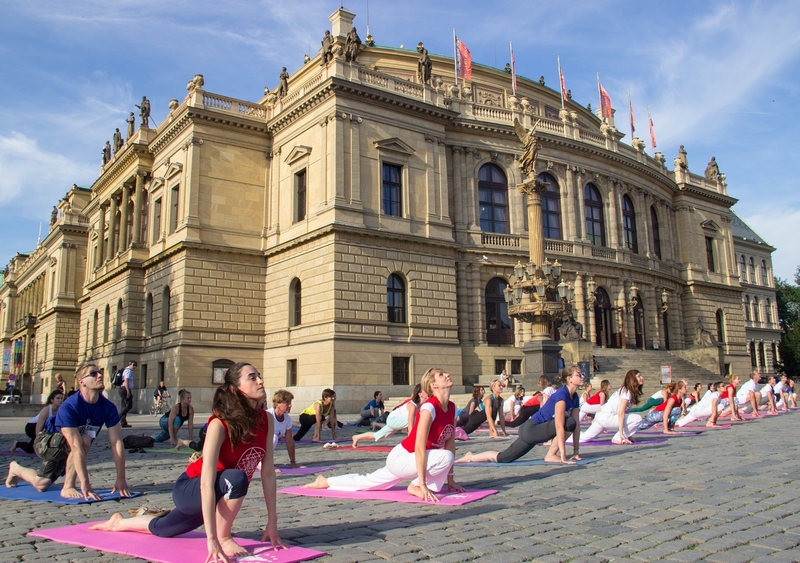 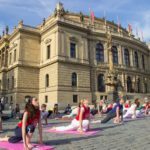 We invite all yoga practitioners to join us at The Grand European Yoga Performance which will be held on 21st June 2018 at 6 p.m. on the Václav Havel Square in Prague. 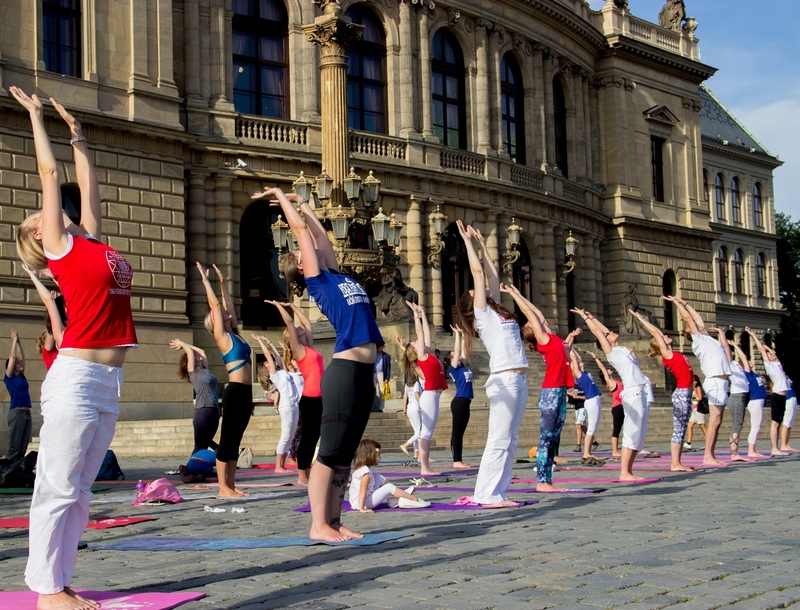 Performance on the occasion of the International Day of Yoga will bring together representatives of the Czech Yoga Federation, foreign guests, representatives of the Yoga Federation of Europe as well as students who are attending Yoga Teacher Training Programme at the Yoga Federation Europe (program accredited by the competent ministry), representatives of municipality Praha 1, representatives of the Ministry of education, youth and sport, eminent citizens, media and representatives of the Embassy of India. 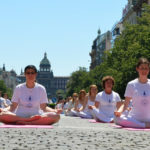 The performance will consist of Surya Namaskar (Sun Salutation) series and other yoga techniques that yoga teachers and practitioners will conduct along with the silent music and play of the members of Art Yoga Similiris group. 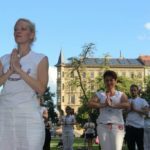 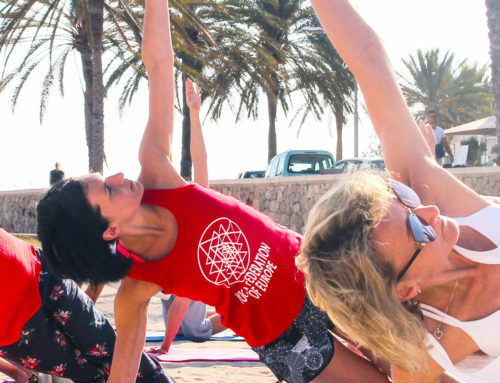 The performance will begin at 6.00 p.m. with a program of physical yoga exercises (identical for all participants), with a silent musical accompaniment that will signify a new yoga posture like a bell time. 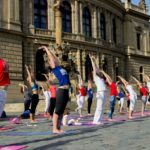 PARTICIPATION IN YOGA PERFORMANCE IS FREE OF CHARGE.